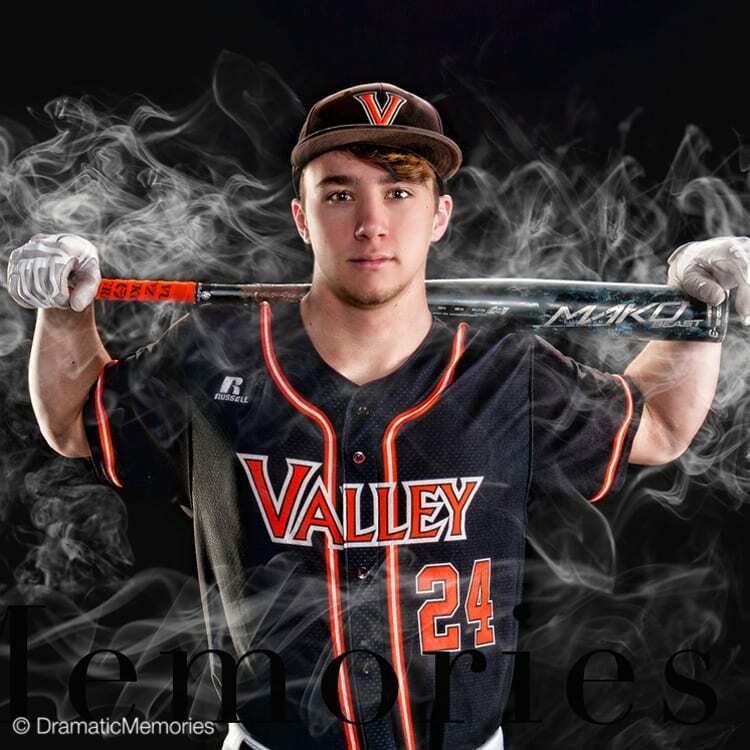 Creating jaw-dropping senior sports pictures is what we do. You’ve worked your tail off putting blood, sweat and tears into your sports, so you don’t want ordinary, boring senior pictures. We hear you! It’s not hard for us to get this done for you. Give us a call and get the party started! We can’t wait to work together to create awesome memories! So, maybe you’ve already done your senior pictures with someone without a studio. But, you LOVE our dramatic, edgy lit sports shots. No problem! You can come into our studio and create some sports magic! Maybe even do a very popular MONTAGE! Let’s bring amazing to your senior pictures! Prices, Reviews, What does a Senior Photoshot Look Like and How to Choose a Photographer.